Should women and children be saved first in shipwrecks? 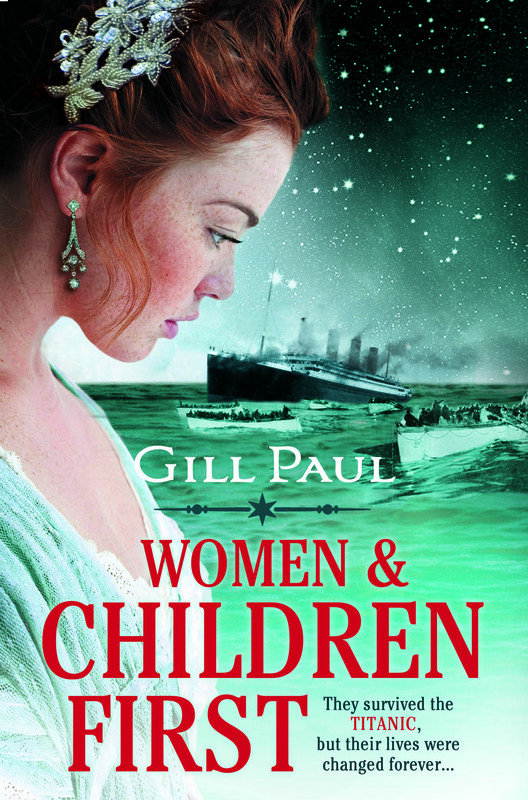 ‘Women and children first’ is a phrase that will be forever associated with the Titanic but it’s unclear whether this is actually what Captain Smith ordered as the ship was sinking. There was one precedent for it back in 1852 when HMS Birkenhead foundered off Cape Town with 26 women and children on board. Her Captain ordered that the men stand back while the women and children were loaded onto a cutter, and 450 men subsequently died – but the rule certainly wasn’t part of maritime law. In some ways, it made no sense to save lots of women who would become widows, and children who would become orphans, because without a man to provide for them they might well not survive back in the old days when you needed a man to put a roof over your head. Many cultures decided it was more useful to society to save the men first, and there are documented instances in which this rule was followed in shipwrecks before 1900. 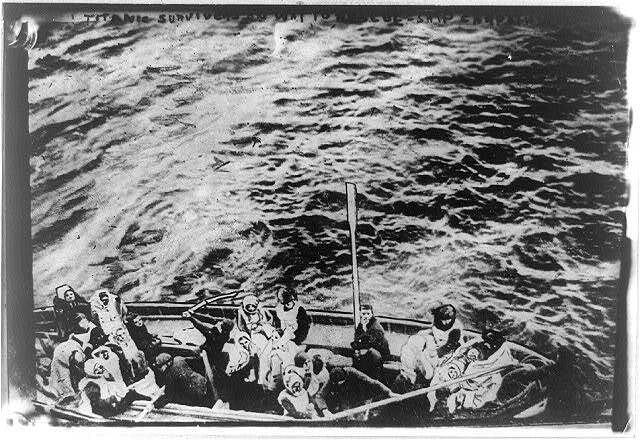 The only way to justify saving women and children first is the argument that men tend to be stronger swimmers and more able to save themselves if they end up in the water; but in fact, swimming skills had nothing to do with survival on the Titanic. Once they were in the water, it was just pure luck if they managed to get onto a boat – and hardly any did. 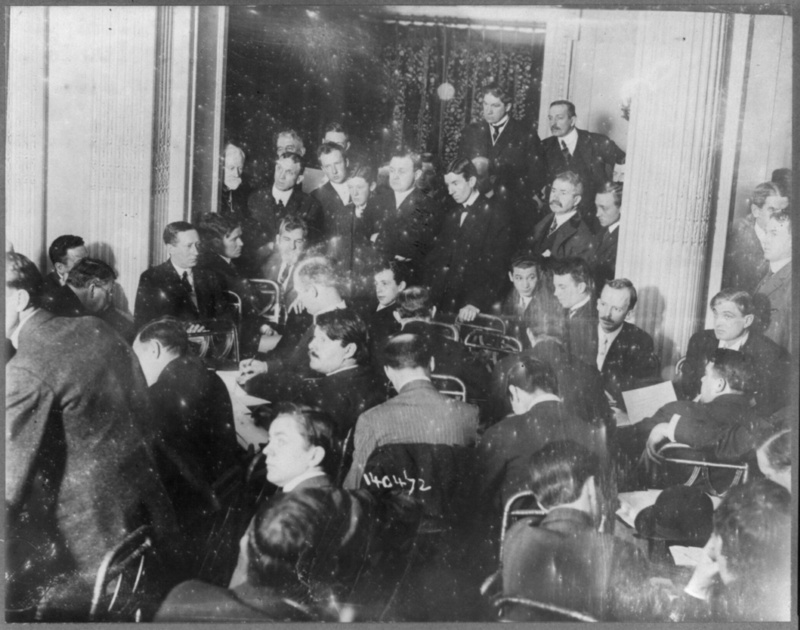 Neither the American nor the British Inquiry into the sinking of the Titanic was able to establish whether Captain Smith gave the order to prioritise women and children. He was heard to shout “Be British” into a megaphone, but that can be interpreted in many different ways! Second Officer Lightoller, who was in charge of loading the lifeboats on the port side of the ship claimed that when the Captain asked him to load the boats, he queried: “Shall we load the women and children first?” and the Captain answered “Yes.” Eloise Smith, a first-class passenger testified at the American Inquiry that when she asked if her husband could accompany her onto a boat because she was pregnant, the Captain didn’t answer but shouted ‘Women and children first’ into a megaphone. An underfilled lifeboat photographed by a passenger on the Carpathia. 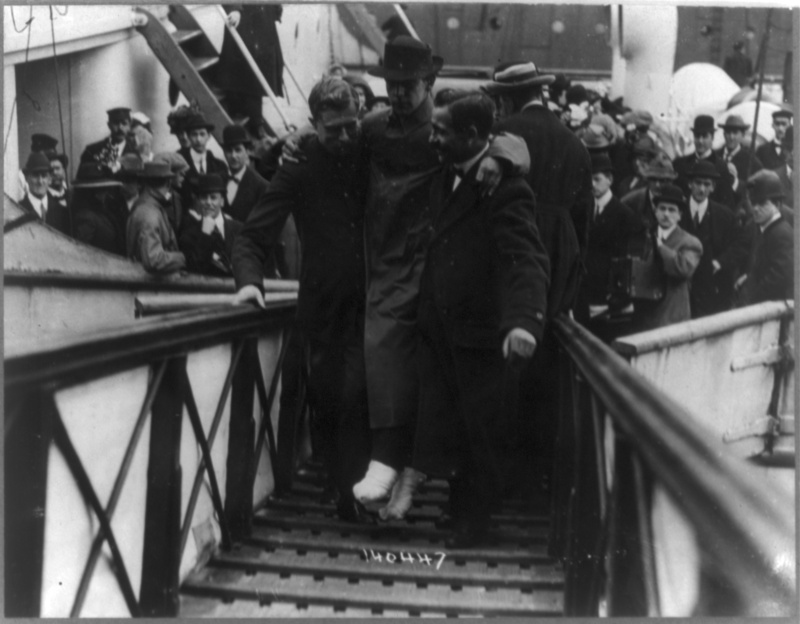 Lightoller took the supposed order very literally, and the only men who boarded lifeboats on his side of the ship were the minimum number required to row them. This meant that many of his boats went off half-filled because there weren’t sufficient women around at the time of launching who were prepared to leave a luxurious liner and get on a fragile wooden rowing boat suspended 70 feet above the dark ocean. On the starboard side, Officer Lowe sensibly filled up available places with men. Captain Smith must surely be blamed for failing to ensure that the lifeboats were filled to capacity. Had that happened, another 467 people could have been saved. What would happen in a shipwreck nowadays? It’s too early to know exactly what occurred during the evacuation of Costa Concordia, but it seems most people behaved very decently in helping children and those with walking difficulties to safety. Women took their place alongside men in the queues for the lifeboats, as of course it should be in a society where we demand equality of the sexes.